Welcome to Rare Diseases Ireland. We are a patient advocacy national alliance for voluntary groups representing people affected by or at risk of developing a rare disease. RDI is committed to the identification, treatment, and cure of rare disease through programs of education, advocacy and patient services. 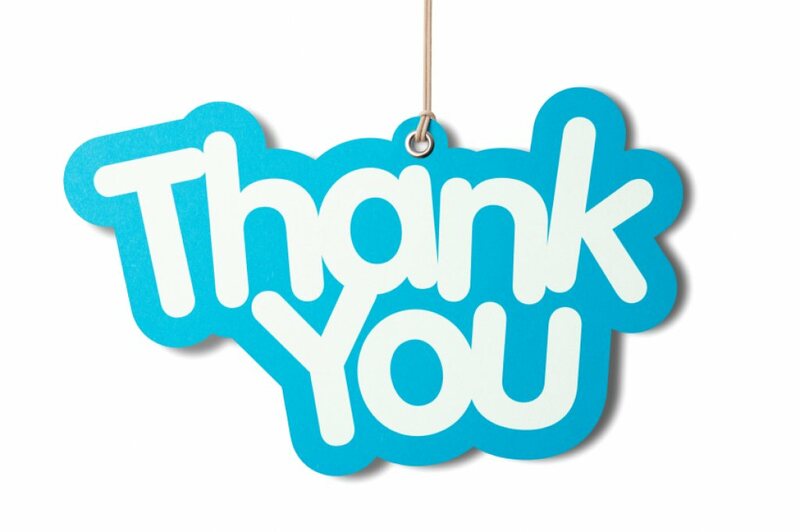 We welcome input from all stakeholders of the rare disease community in Ireland. 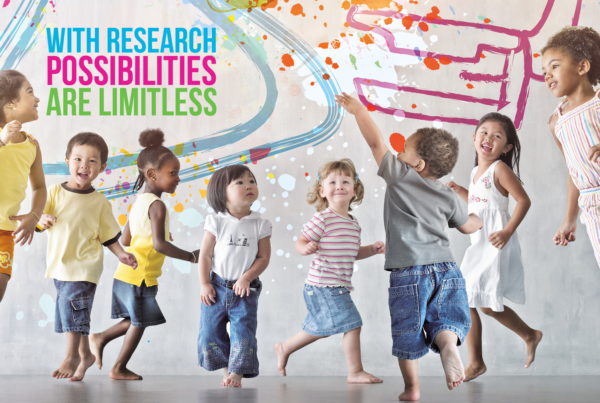 We at Rare Diseases Ireland feel strongly that it will only be through the collaboration of all stakeholders that we will advance the cause of and improve the lives of those affected by rare diseases and their families. We hope that you will find this site to be of some help and look forward to hearing from you. Rare Diseases Ireland (formerly GRDO – the Genetic and Rare Disorders Organisation) is a non-governmental organisation with the mission to act as a national alliance for voluntary groups representing the views and concerns of people affected by or at risk of developing genetic or other rare diseases. 1. Voice and promote views of the member organisations on issues of common concern. 2. Be a strong and united voice that will increase public awareness of genetic and other rare diseases. 3. Promote further development of genetic services in Ireland. 4. Advocate for the availability of adequate care services in Ireland for people living with genetic and rare diseases. 5. Facilitate the exchange of information between member organisations that represent people living with genetic and rare diseases. 6. Establish a liaison with geneticists and other relevant specialists nationally and internationally to help Rare Diseases Ireland achieve its aims and objectives. 7. Collaborate with national and international stakeholders on policy and regulation issues in the area of genetic and rare diseases. 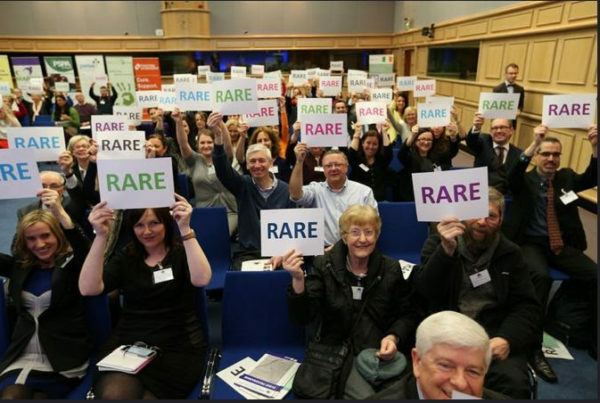 Rare Diseases Ireland (RDI) is the National Alliance for Rare Diseases in Ireland and its objective is to represent the voice of those who have or are at risk of developing a rare disease. The organisation was established by patients and volunteers in 1988 as the Inherited Disorders Organisation (IDO) in order to advocate in the first instance for the establishment of a national center for medical genetics, which opened at Our Lady’s Children’s Hospital Crumlin in 1994. The voluntary group also acted as a watchdog against the practice of genetic discrimination and was an active voice in the development of policy to meet the needs of the rare disease community on issues concerning, access to a diagnosis and the appropriate medical and social care. Changing its name to GRDO – the Genetic & Rare Disorders Organisation it successfully advocated on issues affecting the rare disease patient community, providing advocacy for fair and enlightened public policies; education for patients, their families, medical professionals and the public; and leadership and representation for its member patient organizations. 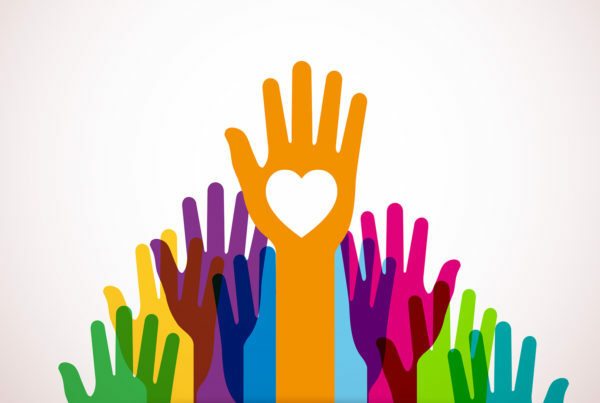 We must remember that each individual rare disease patient community, widely dispersed and relatively small in number, had to strive to come together to advocate for their needs. This was facilitated primarily through European disease specific groups. In 1997 the individual European rare disease organisations came together with the national rare disease umbrella groups to establish EURORDIS – Rare Diseases Europe. RDI was one of the first members of EURORIDS. On February 28th 2018, Rare Disease Day, GRDO officially relaunched as Rare Disease Ireland – RDI. This name change was approved at an AGM on October 24th 2017 as a fitting name for the organisation representing the needs of patients living with rare diseases in Ireland. The Board of Directors provides strategic direction and governance to our organisation, helping to support and guide all aspects of our work. 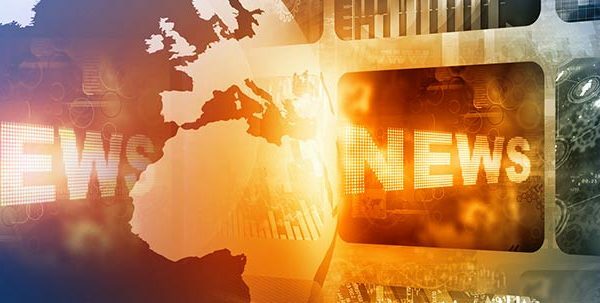 Our Board consists of patient and industry leaders and representatives, and is supported by scientific and medical expertise via the Scientific & Medical Advisory Board. 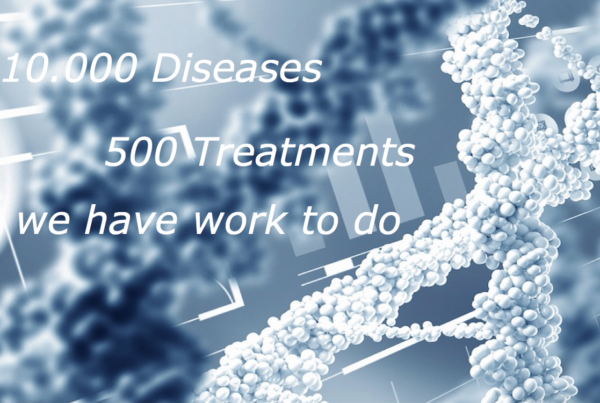 We aim to have a broad range of experiences on the Board, addressing all of the challenges encountered by the rare disease community – research and development of new devices & therapies, access to and reimbursement of new devices & therapies, development of diagnostic and therapeutic care pathways and associated services, etc. The Scientific & Medical Advisory Board (SMAB) is composed of leading scientists, clinicians and professionals who specialise in rare diseases in Ireland. The SMAB provides scientific and clinical expertise to guide us in identifying, planning and implementing our advocacy initiatives. Rare Diseases Ireland is not responsible for the content of any other website or online portal accessible from this website, nor does it endorse or in any respect warrant any third party products or services by virtue of any information, material or content referred to or included on, or linked from or to the website.